Thanks for stopping by the Science of Soul. I am still living it up in Sydney, Australia but its not all play I'm working on a project with some close friends that is looking very positive. 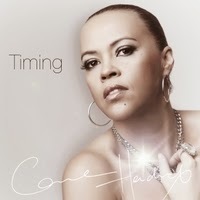 I thought due to the fact I'm here it would be rude not to feature the Australian based Carmen Hendricks who's latest set "Timing" is a pretty polished affair, it slides into a lot bags ...a very contemporary piece of work. 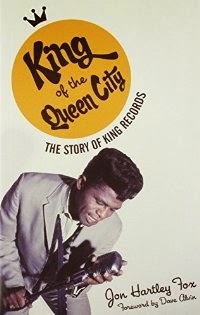 New book out...King of the Queen City is the first comprehensive history of King Records, one of the most influential independent record companies in the history of American music. Founded by businessman Sydney Nathan in the mid-1940s, this small outsider record company in Cincinnati, Ohio, attracted a diverse roster of artists, including James Brown, the Stanley Brothers, Grandpa Jones, Redd Foxx, Earl Bostic, Bill Doggett, Ike Turner, Roy Brown, Freddie King, Eddie Vinson, and Johnny Guitar Watson. While other record companies concentrated on one style of music, King was active in virtually all genres of vernacular American music, from blues and R&B to rockabilly, bluegrass, western swing, and country. A progressive company in a reactionary time, King was led by an interracial creative and executive staff that redefined the face and voice of American music as well as the way it was recorded and sold. 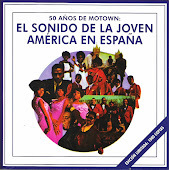 Drawing on personal interviews, research in newspapers and periodicals, and deep access to the King archives, Jon Hartley Fox weaves together the elements of King s success, focusing on the dynamic personalities of the artists, producers, and key executives such as Syd Nathan, Henry Glover, and Ralph Bass. The book also includes a foreword by legendary guitarist, singer, and songwriter Dave Alvin. Invited back home to Cape Town South Africa to be the special guest artist at the Standard Bank Jazzathon with a 15,000 strong audience. 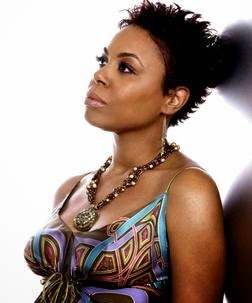 Released a house track ‘Till I See the Sun’ with DJ Jorj which was signed to a UK label and was track listed as Europe’s Summer Anthem for 2004. Held a soft launch of the Rhythmic Soul Revealed album at Melbourne’s Federation Square during the Midsumma Festival, headlining on the final day of the festival. 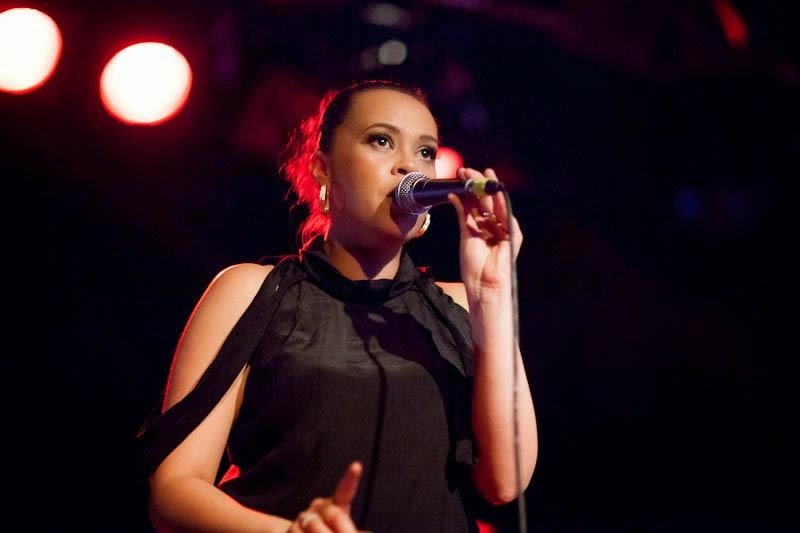 Started touring with Kate Ceberano performing in larger shows around Australia. 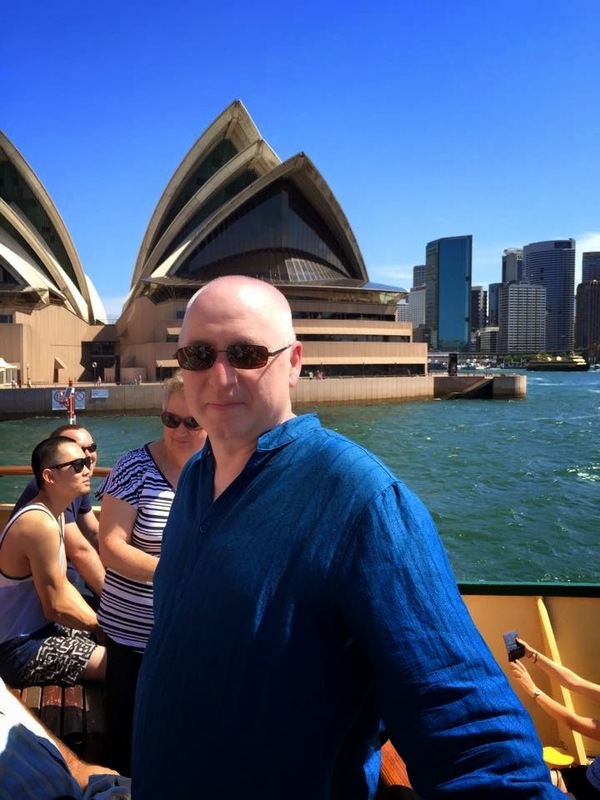 The Science of Soul will be coming to you from sunniest Sydney in Australia for the next three weeks, I'm working on some projects to take some soul down under, so rest assured I will keep you updated. 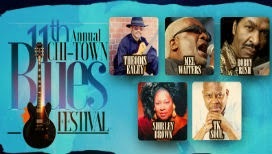 The line up for this years Chi Town Blues-Fest as just been announced It includes T K Soul and Shirley Brown along with Bobby Rush and a host of others, due to take place in early March at the Star Plaza in Merriville .... trying to work out how I can make it over there. lol. 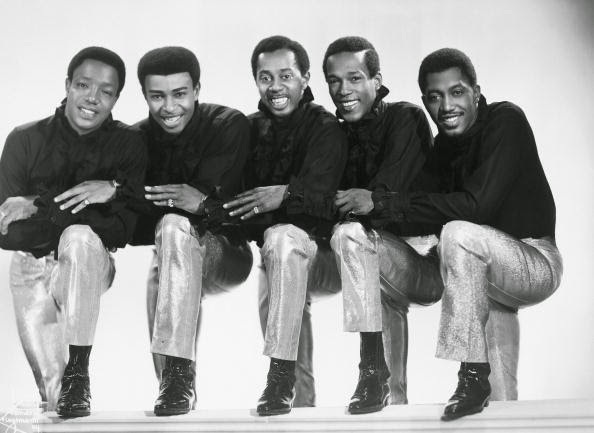 It's Science of Soul time and once again thanks for stopping by. 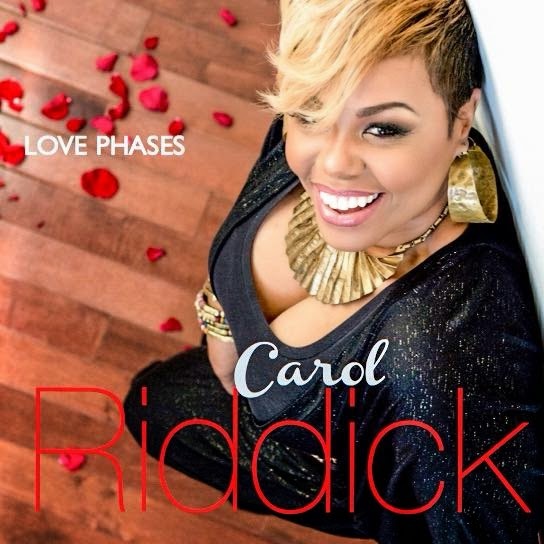 This weeks show I 'll be featuring the new album from Ms Carol Riddick, My Legend107 brother Melvin Jordan dropped this in my in box this week and It blew me away ... what a great way to start 2015, entitles "Love Phases" it is Carol's second album and as you know I normally play 3 tracks from my featured artist, but time I had to stretch it to 4 !!! 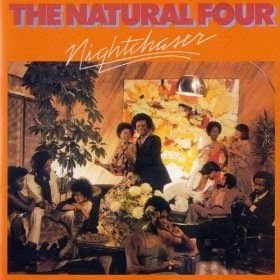 !, and believe me that was a tough choice 'cause the whole album is great. 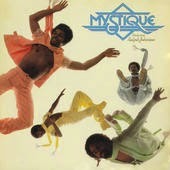 Philly soul lady Carol Riddick is gonna have a busy year on the back of this album, not that she is ever quiet! 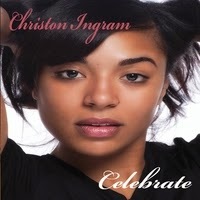 ... her collaborations with artists read like a who's who of soul music. Don't miss this album. I have received a copy of George Clinton's "Brothas Be, Yo Like George, Ain't That Funkin Kinda Hard on You?" Just from the title you know it's gonna be fun, lol. 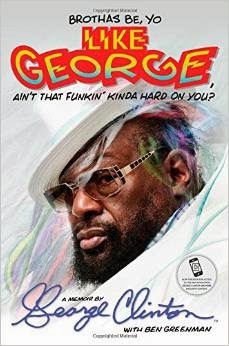 George is truly a one of a kind character, he held his book signing at United Sound Studios in Detroit..very fitting as this was were much of the Parliament/Funkadelic sound was created I am looking forward to the read. As some of you may be aware I am off to Australia so the next three programs will come from Sydney .... now I know you think it's hard, but somebody as to do it, lol. 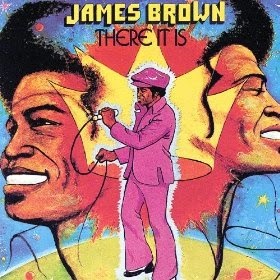 But rest assured it will be business as usual nothing stops the Science of Soul... Ok on with the good stuff. Click here for Podcast. Welcome to the first edition of the the show for 2015, both myself and Mickey would like to say thanks for all the support that you gave the program and website in 2014, and a Happy New Year for 2015 too. 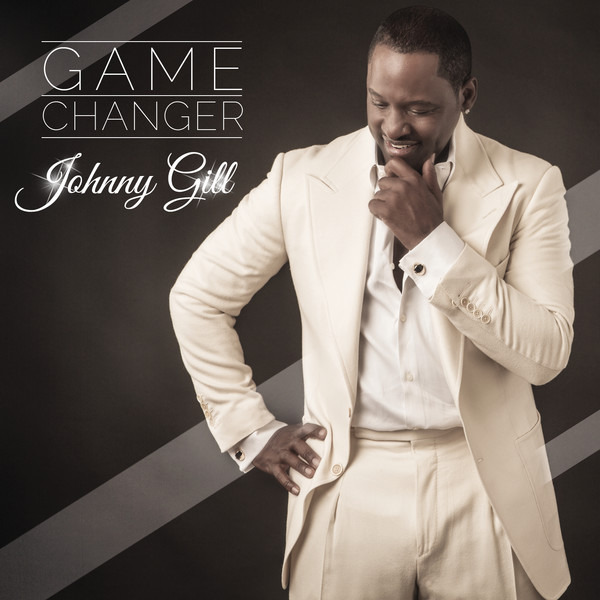 Now all the festive stuff is over it's back to the real deal and this week I'll be featuring the new album from Johnny Gill, that's "Game Changer," and it's been a while since Johnny had some new product out, and I have to say this album is a grower .. kinda gets under your skin after a few plays. Been in rotation in my car over the last few weeks and I find myself looking for it ... always a good sign, lol. I've selected, as always, 3 tracks I think you might enjoy. 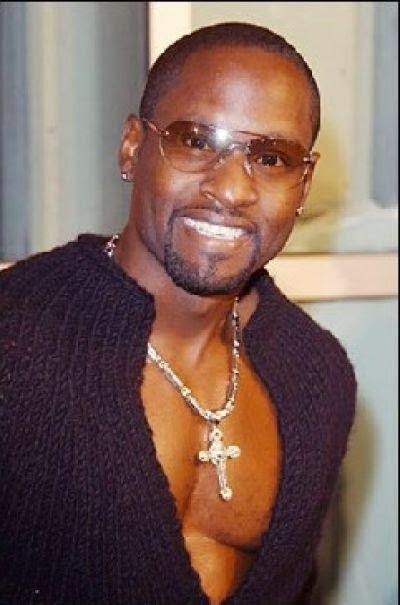 Other new music to start the year comes from Donell Sullivan. Karen Bernod and Mr X [Safford.] Something that is not quite in the normal 'S-O-S bag,' is a new release by Lysa & Chip ft Lill' Runt, an interesting take on the Denise Williams' classic 'b' side " 'Cause You Love Me," like I say not normal S-O-S but I like it. This years format will stay pretty similar, the old school classics lined up right next to the new product that's hitting the streets. Please remember to let me know if I miss something new, it's vital we hear new music ... that's tomorrows old school! 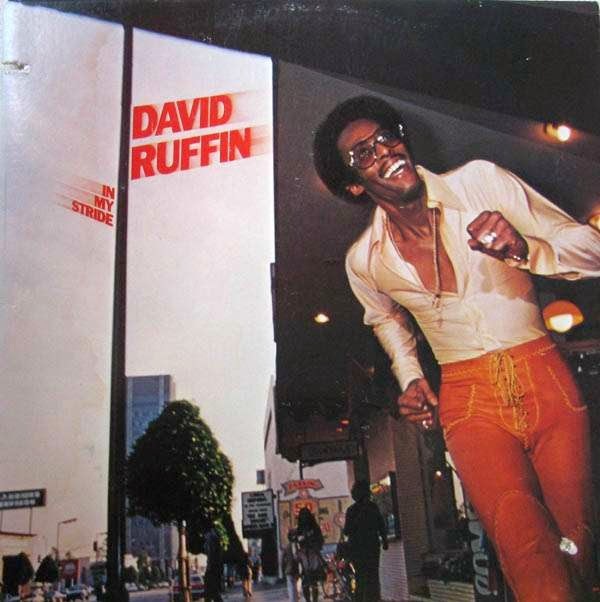 look out for a couple of Motown classics from David Ruffin and Paul Williams, being two of the all time great singers ... looking back to when they're apart of the Temptations, just truly superb. Take a moment to watch the video at the foot of this page, just people we lost in 2014. A Tribute To The Legends Who Passed In 2014 from Colton Thomas on Vimeo.